You are reading through the instruction manual when all of a sudden, it tells you to have a drip loop on your power cord. Don’t worry – it’s a question I get asked a lot, especially by beginners. 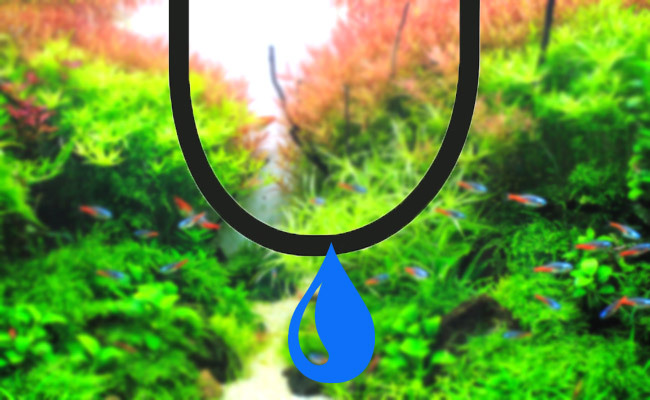 Today, I am going to talk you through creating your own drip loop and why it’s so important. 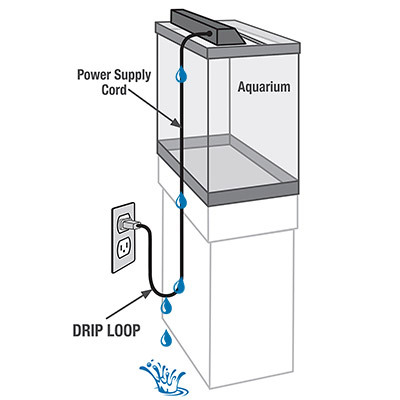 Why is a drip loop important? 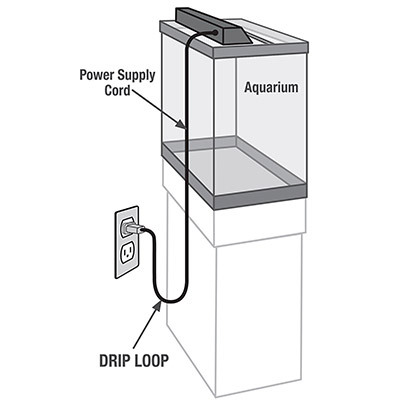 A drip loop simply allows the cord to drop down below your outlet before rising back up to it. Yep, it’s just that little loop of hanging cord before your electrical outlet or power strip. You know, anything that has a cord and needs to be plugged in. You know how electricity and water don’t mix? Well, consider a drip loop an extra line of defense to ensure that the two don’t meet. Let’s say water drips down your power cord. Without a drip loop, it’s going continue running down your cord until it flows into your electrical outlet. And, if water reaches your power outlet or power strip…. Do you really want to deal with that mess? Not to mention replacing the blown equipment that was plugged in at the time – which can be quite expensive! Gravity is going to make sure that the water flows down to the lowest point, in this case your drip loop. Because water can’t go against gravity, the water drips off the cord at its lowest point, keeping your electrical outlet safe. Sure, the floor might get a little wet, but I’ll take that any day over paying to replace damaged electrical equipment. Sometimes creating a drip loop is easier said than done. If your cord is particularly twisted and just doesn’t want to stay in place, you can always cheat. And by cheat, I mean use a cable clip. I prefer the screw-in type. Once it goes in, it stays in. 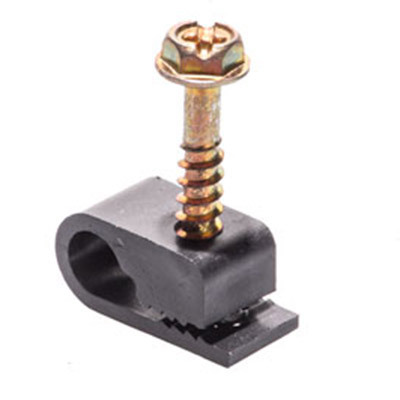 If you prefer something that isn’t going to leave holes, then you can always use an adhesive cable clip like these ones – you can pick both up at your local hardware store. Simply mount a cable clip below your electrical outlet or power strip, clip the loop of your cord in and just like that, your drip loop will keep its shape! Not sold on a drip loop? You should be! 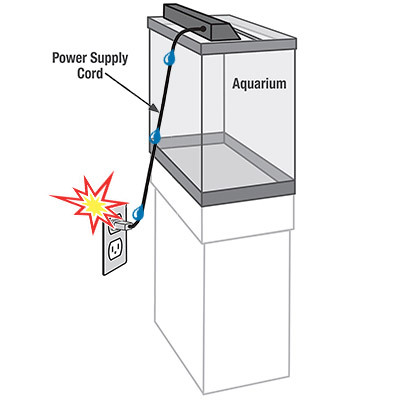 Water running down your power cord is more common than you think. None of these scenarios are unrealistic. Each could happen to you! And, a drip loop is so easy to create that there is almost no excuse for not creating one with the cords of your electrical equipment. Do you create drip loops on your cords? Let me know in the comments below!